Girl Scouts Take Action! « Girl Scouts of Gulfcoast Florida, Inc. 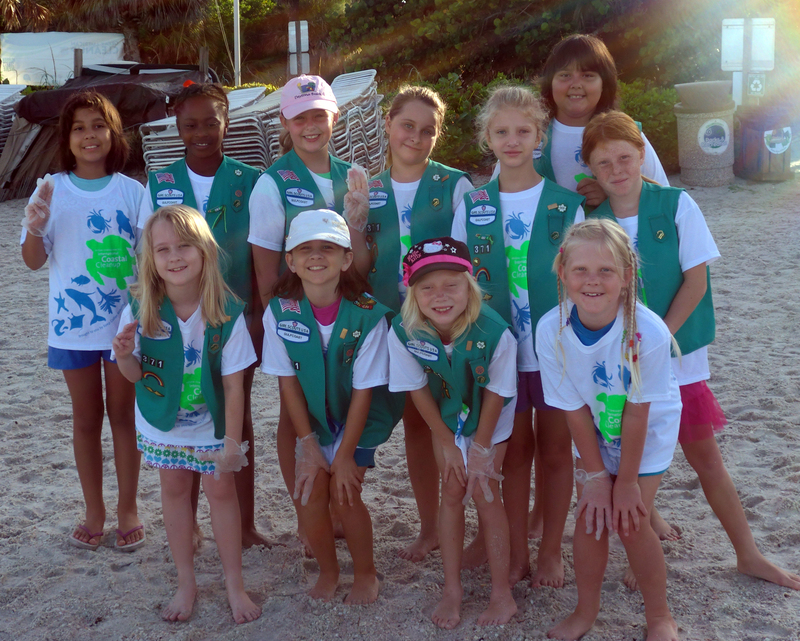 This year Girl Scout Junior Troop 371 of Naples Park particpated for the 2nd time in Coastal Clean Up at Vanderbilt Beach. The girls spent hours picking up trash and cigarette butts and had fun together all while helping their community and the environment. Way to Take Action girls! ← Girl Scout Taking Action!